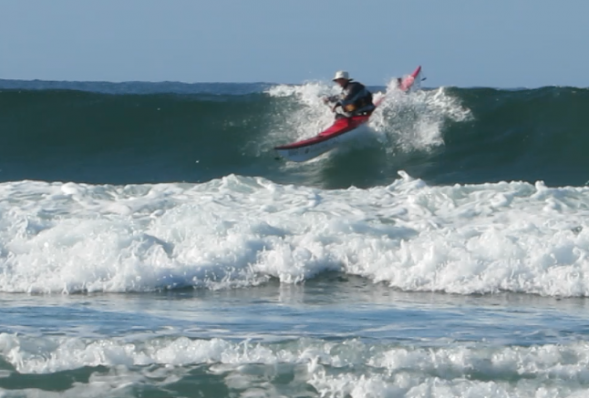 Playing in surf is a particularly good for honing one’s dynamic water skills. 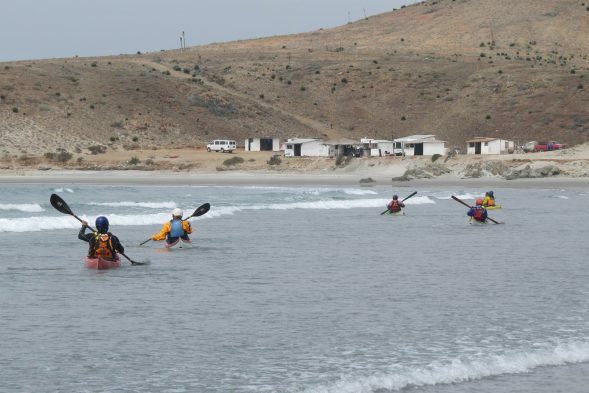 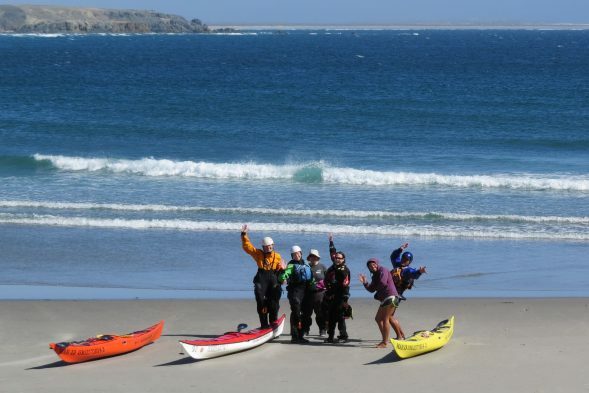 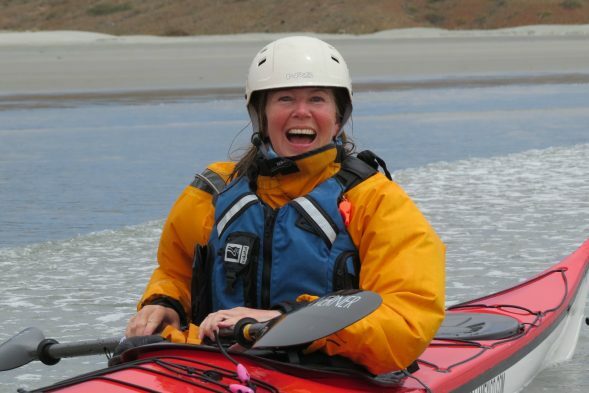 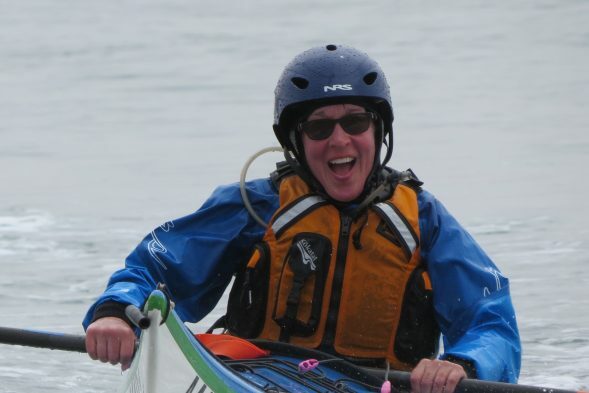 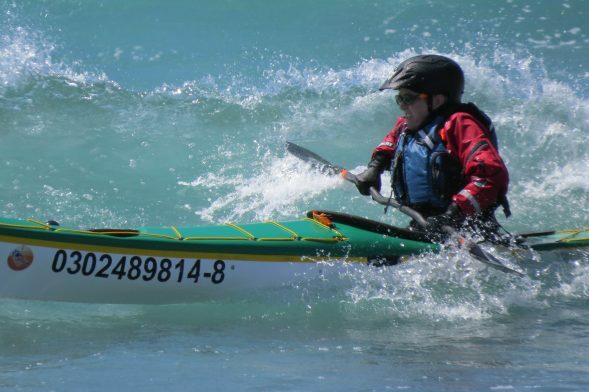 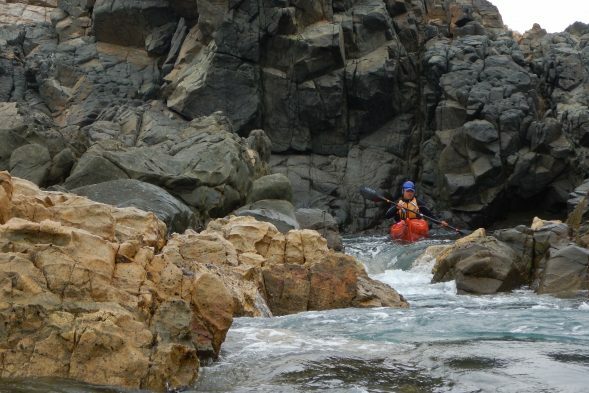 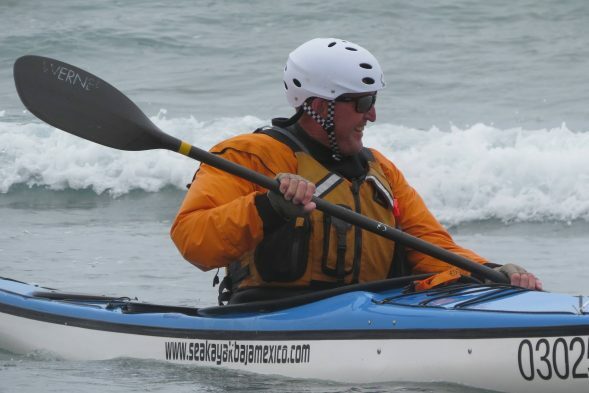 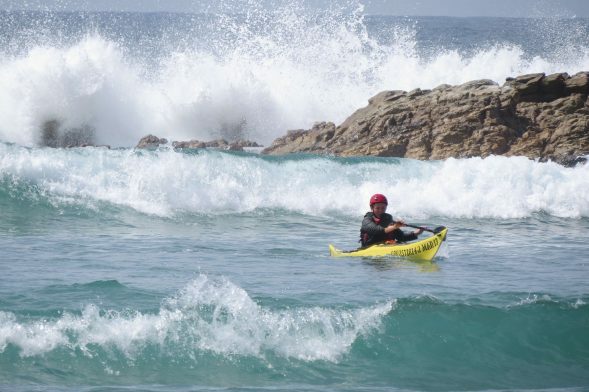 Surf Camp is a special place on Baja’s Pacific Coast, where the sea taught me (Ginni) what it takes to handle a kayak in forces stronger than I am. 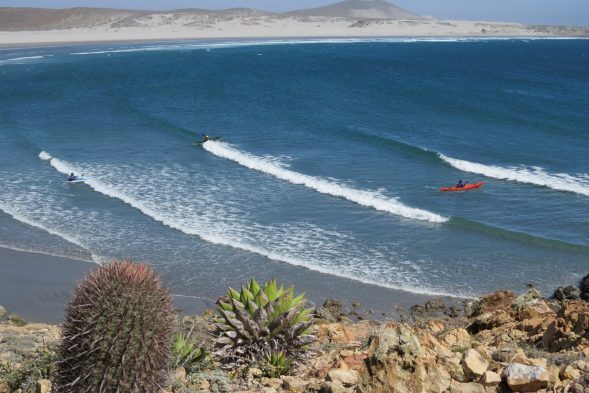 It’s a remote break where surfers hang out (I started there as a surfer), difficult to get to, and starkly beautiful. 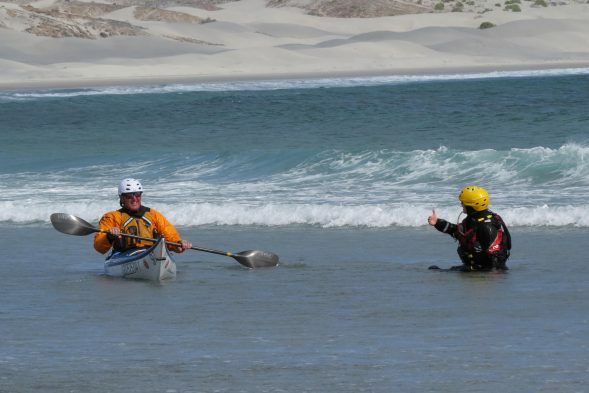 April 2018 saw our second and third surf camps, with very different conditions one week to the next.